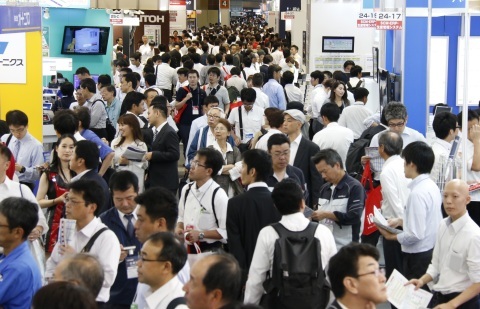 Manufacturing World Osaka 2016 Concluded in a Huge Success! 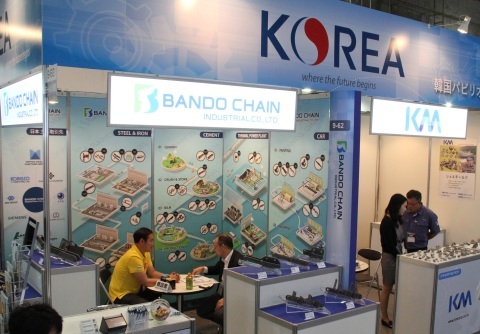 OSAKA, Japan--(BUSINESS WIRE)--Reed Exhibitions Japan Ltd., the largest show organiser in Japan, announced that Manufacturing World Osaka 2016 held from October 5 - 7, 2016 at INTEX Osaka, the Western Japan’s largest manufacturing industry show, ended with the greatest success with 1,113 Exhibitors (11% increasing from last year) and 48,169* Visitors (14% increasing from last year) from around the world. -Most-ever! 211 international exhibitors brought in the latest international trends! 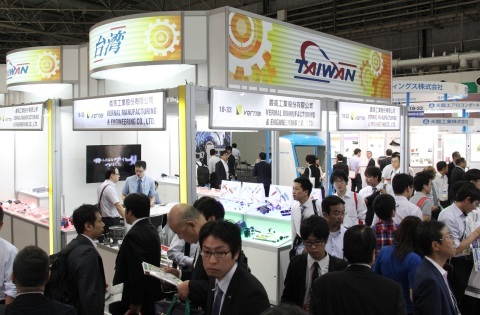 -Western Japan’s largest show for mechanical parts/metal processing technologies! 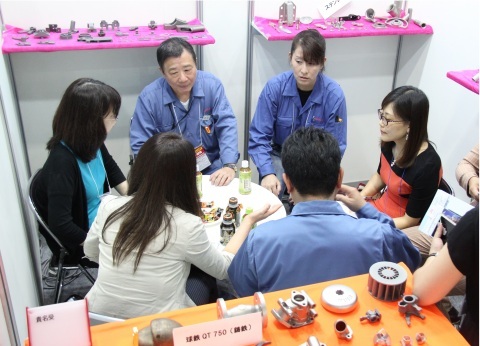 As a specialised show inside Manufacturing World Osaka 2016, M-Tech Osaka 2016 gathered all kinds of mechanical parts such as bearings/fasteners/mechanical springs, metal/plastic processing technologies and subcontracting services. 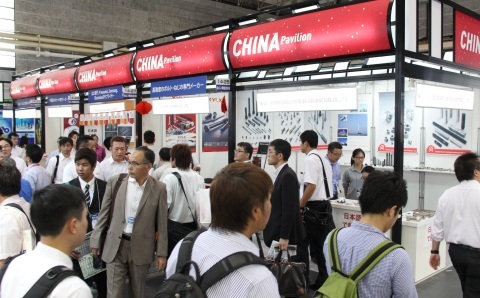 -Western Japan’s largest show for IT solutions for manufacturing! 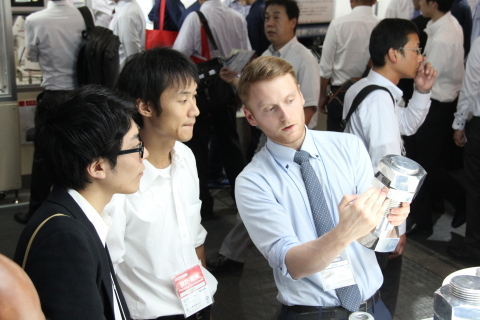 As a specialised show inside Manufacturing World Osaka 2016, DMS Osaka 2016 gathered all kinds of IT solutions such as CAD, CAE, ERP, 3D printers, IoT/M2M solutions and production systems. 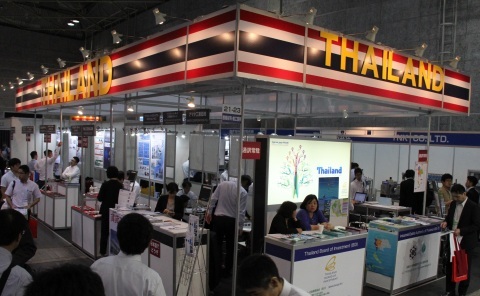 - A long-awaited trade show covering all kinds of products/equipment for factory maintenance! As a specialised show inside Manufacturing World Osaka 2016, FacTex Osaka 2016 gathered all kinds of factory facilities, factory equipment, energy saving products, maintenance equipment, factory security solutions, factory IT solutions and disaster prevention equipment. Mark Your Calendar for the Next Show! Manufacturing World Osaka 2017 is held from October 4 [Wed] - 6 [Fri], 2017 at INTEX Osaka, Japan. Based upon the positive feedbacks from exhibitors, almost 70% of the exhibit spaces for the next edition have been already booked during the 2016 show period. For those who are interested in exhibiting at Manufacturing World Osaka 2017, immediate booth reservation is highly encouraged to secure the limited exhibit space in time since the entire booth is expected to be sold out at an early stage. 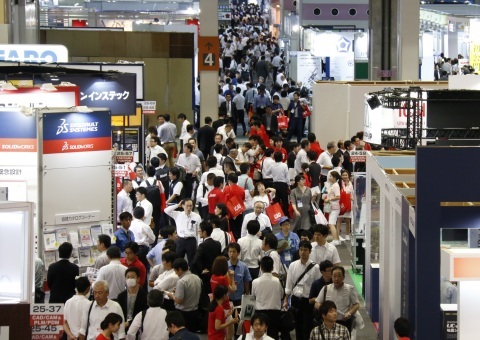 “Manufacturing World” is the world’s leading trade show for manufacturing industry held 3 times a year in Tokyo, Osaka and Nagoya. The next edition will be coming back soon in April 2017 at Nagoya where is another center of Japanese manufacturing industry.